Book you've faked reading: All of them – I can’t read, silly! 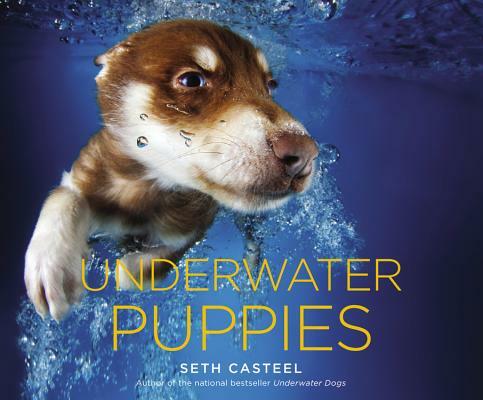 Book you've bought for the cover: Underwater Dogs. Those guys look funny! Book that changed your life: Nose Down, Eyes Up by Merrill Markoe – I learned some very good advice on how to look sweet so that I can get what I want. Favorite line from a book: “Go, dog. Go!” from Go, Dog. Go! by P.D. Eastman. I like to go! Best way to spend a weekend: Running, chasing tennis balls, playing with other dogs, running, chasing squirrels, chewing sticks, running, licking myself, rolling in the grass, and then running some more! Favorite Vacation Destination: The beach! It's fun to splash in the waves and chase the seagulls. I have to protect mommy by barking at the waves when they get too close though. What is the first giveaway that a book is going to be good: I have to chew on the corner to see how it tastes. Book character you would like to play in a movie: Rin Tin Tin – I am a good boy and can be very heroic. Website you have spent the most time reading: The Unexpected Pit Bull and Peace and Paws - Giddy and Twinkle are my favorite! These puppies look so silly! Their faces look funny under the water. I want to swim and chase the ball! I am handsome and am sure I would never look silly underwater. This book is all about me! Pit bulls are the bestest and handsomest dogs! 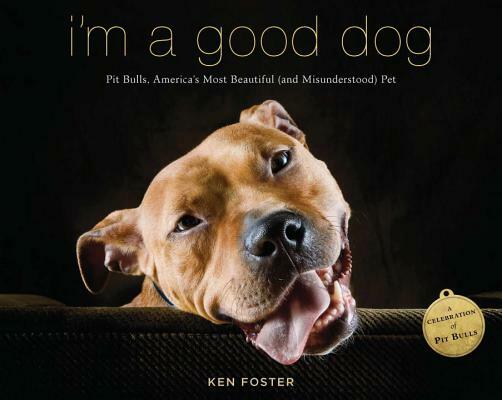 We get a bad rap sometimes, but I liked hearing all the stories about other pit bulls being good.